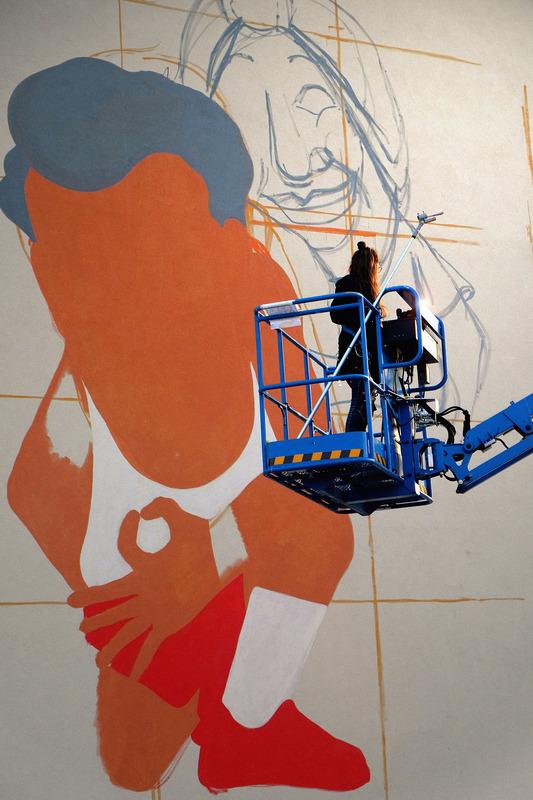 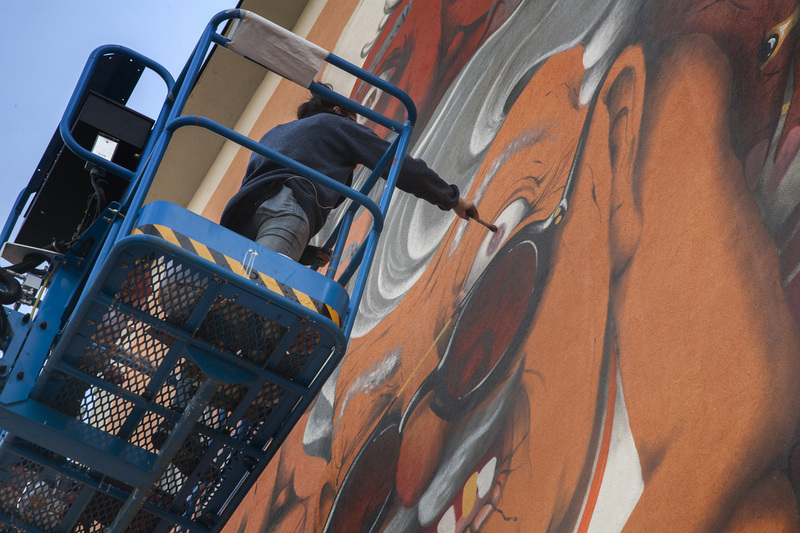 Marina Capdevila just sent us some images from her first big wall ever. 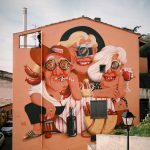 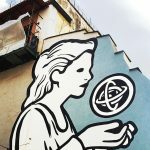 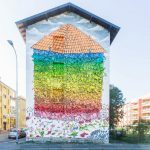 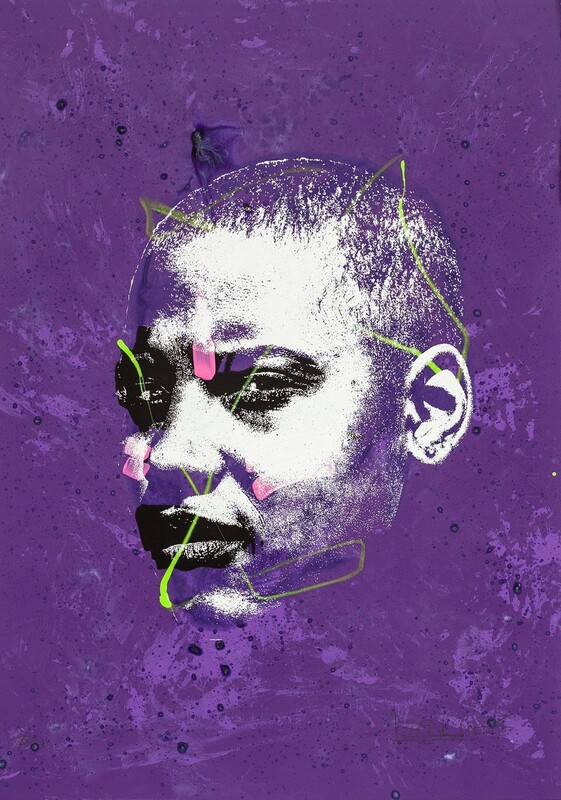 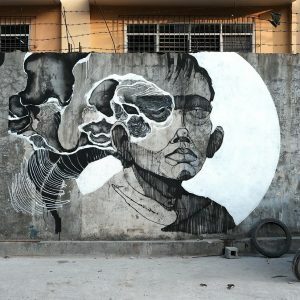 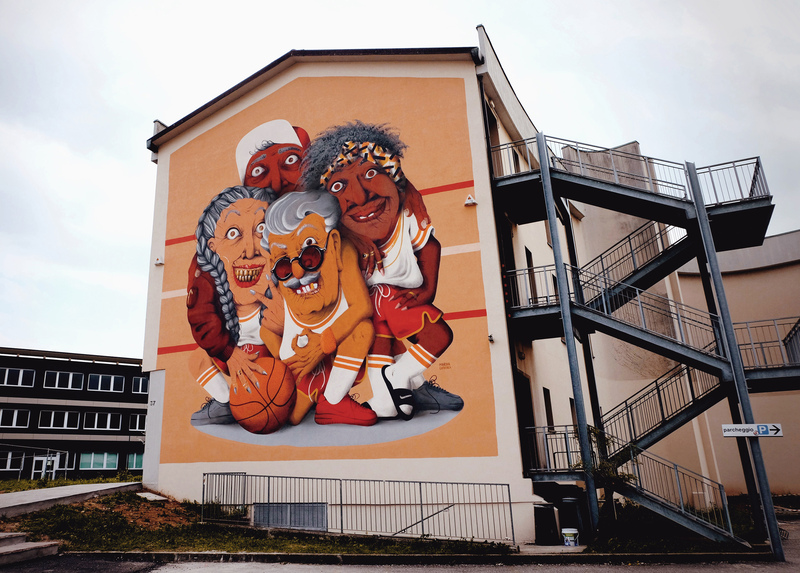 This mural was painted for DOMINADOMNA, a festival focused on female creativity through multidisciplinary projects as theater, music, cinema and art in Bergamo, Italy. 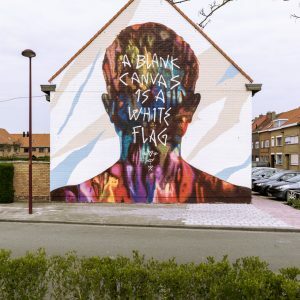 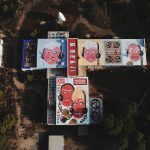 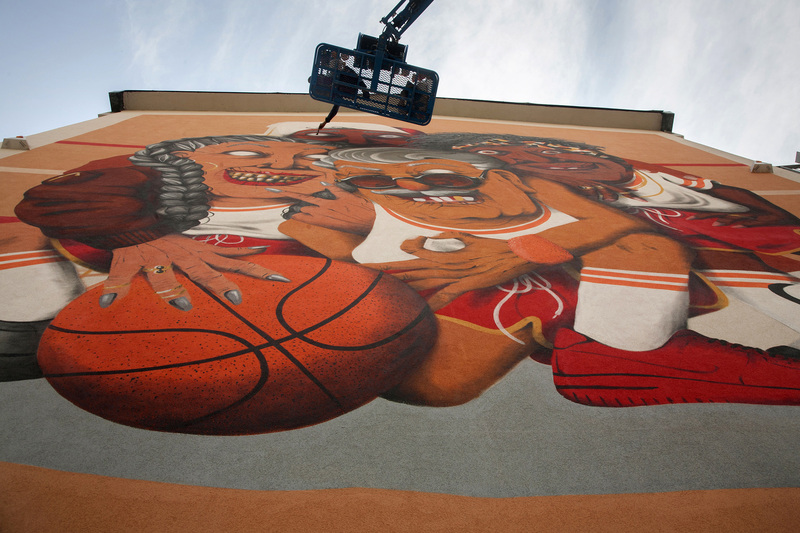 “ALL IN ALL WIN” was painted on the facade of Guido Galli Institute. 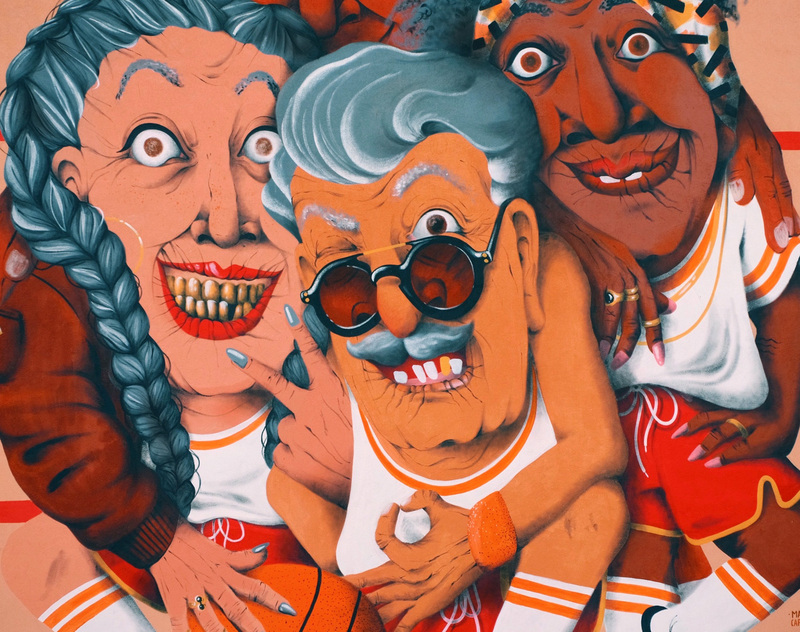 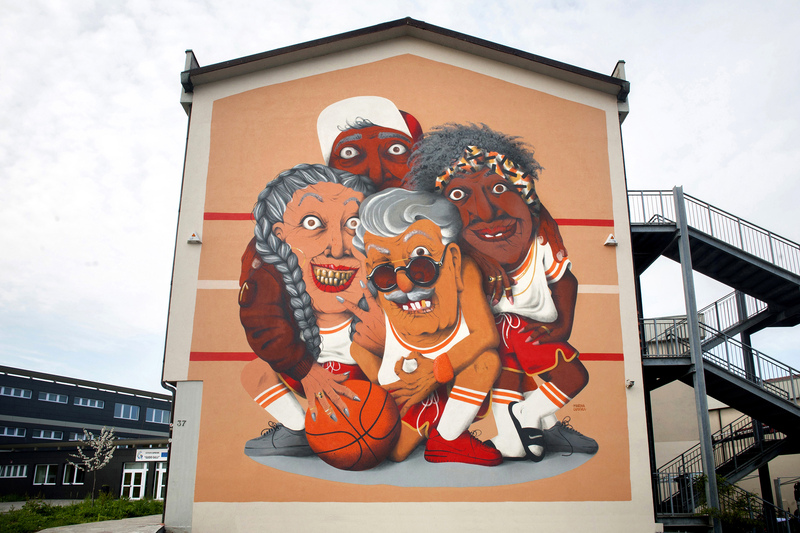 This mural is a reflection on the contraversies of this particular historical moment, and the message is clear: we should forget about teams, genders, skin tones, divisions… we should just play all together and have lots of fun until the end of our days as the characters of the mural: old people having fun playing basketball all together. 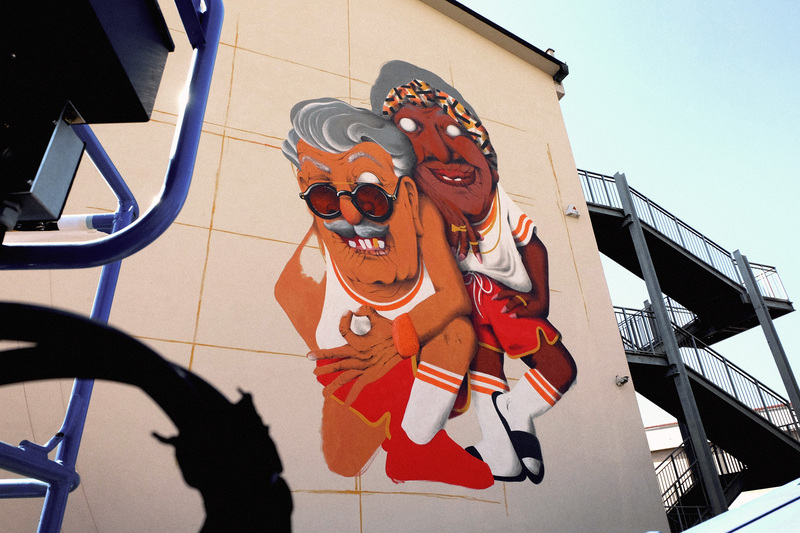 Take a look below for more images by Roberto Giussani.